Beach Ball Synth is an interactive installation that brings people together through music making. Giant beach balls with sensors empower the creativity of kids, adults, musicians and aspiring musicians by using play as an interface for music. This session will go through a process of finding meaningful interactions with rich sensor data, focusing on creative interaction design—bridging inspiration to prototype; music to technology. 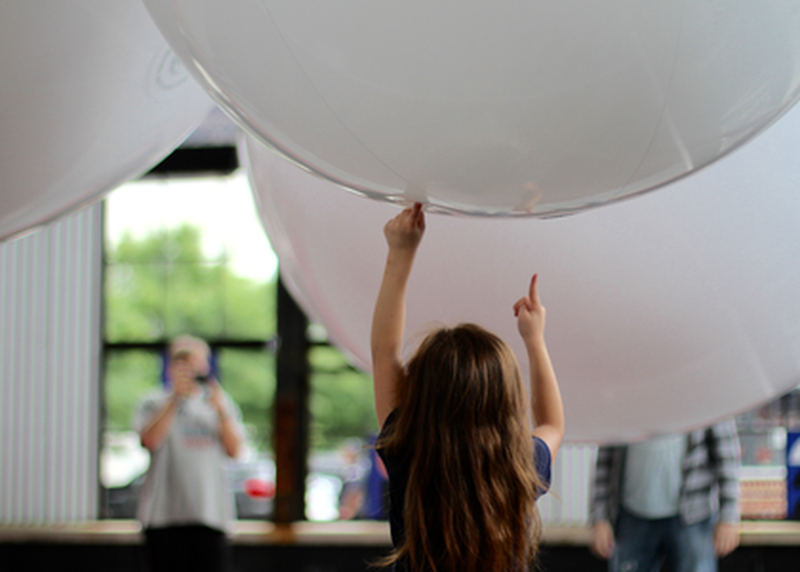 Come explore new connections between creativity, expression and technology by learning about design, music making and giant, sensor-enabled beach balls.